1-1/2 teaspoons to 1 tablespoon salt *see note below. 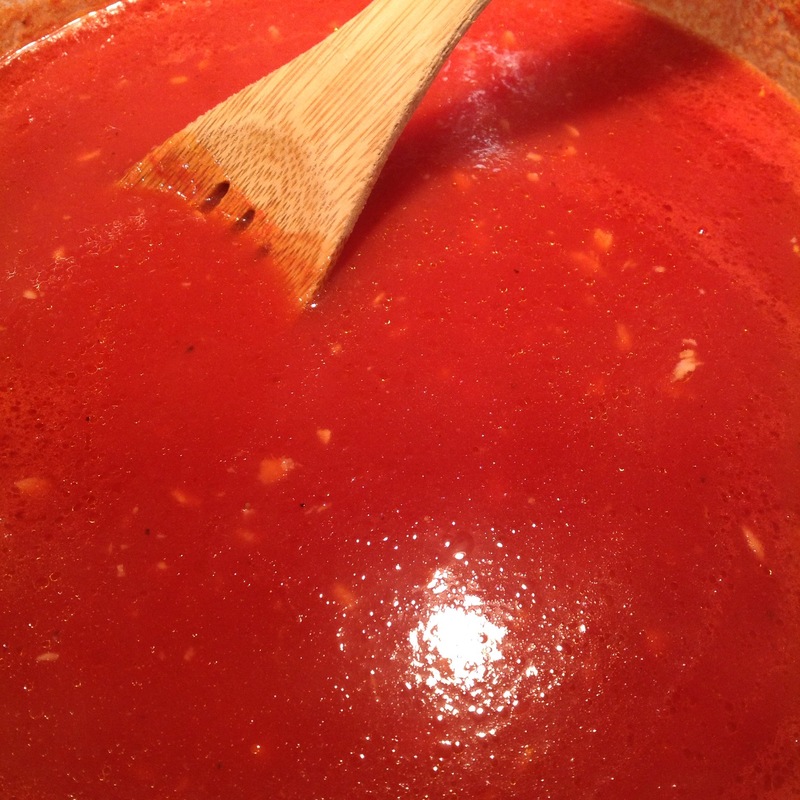 See our homemade pizza recipe and how we cook the sauce right on the raw pizza dough! *Some salts have more sodium by weight in them so it depends on what salt you are using. When I use Diamond Krystal Kosher salt I use a tablespoon but if I’m using Morton Kosher salt I use less (1- 1/2 teaspoons).